Join the Do Fitness Better Academy today! 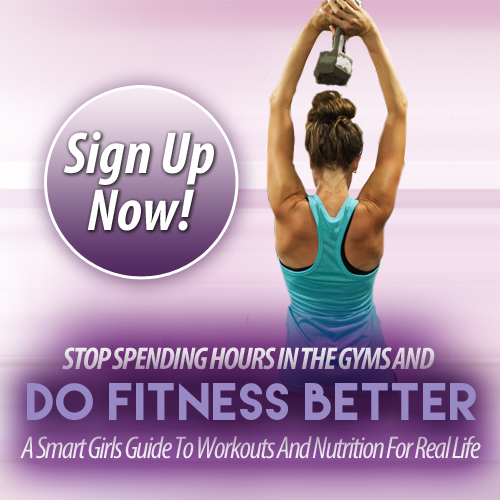 The Smart Girl's guide to workouts and nutrition for life! 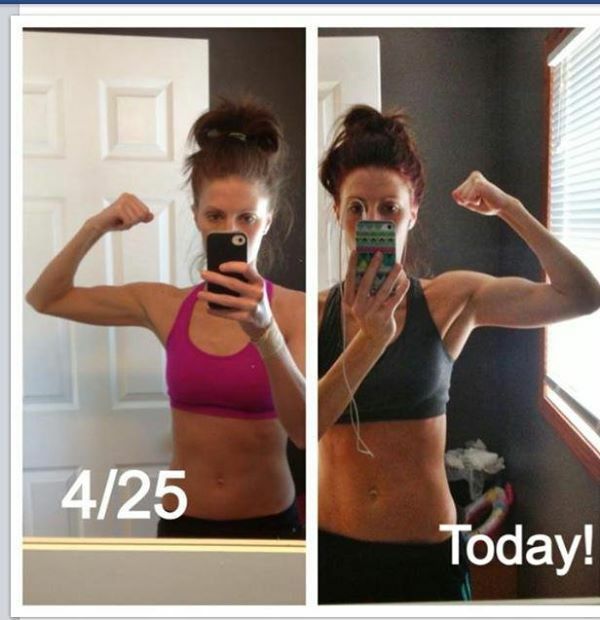 You deserve effective nutrition and weight-loss training that is comprehensive-that takes into account your unique goals, your personal diet preferences, and your hormonal makeup. Most trainers believe all bodies are created equal and what works for one, will work for all--that is absurd! The Do Fitness Better Academy is completely different from all other diets and workout education programs out there. And, the best part: IT WORKS! This lifestyle isn’t a fad. I’m not going to tell you that you need to be in the gym for two hours, seven days a week. And I am not going to tell you to only eat salads and drink shakes. Actually, I am going to teach you the foundational hormonal, training and nutrition strategies to reach your goals, minimize your time in the gym, and to eat MORE to lose weight for a sustainable BeyondFit life. Sound good? In the Do Fitness Better Academy, I will give you all of my insider knowledge on nutrition tricks, fat-loss secrets through video lessons explaining in detail how you can get the results you want by using the foundational knowledge on the 3 cornerstones of lasting health. Don’t waste any more time or money trying to figure out what will finally get your body to respond to all your hard work--this is it! 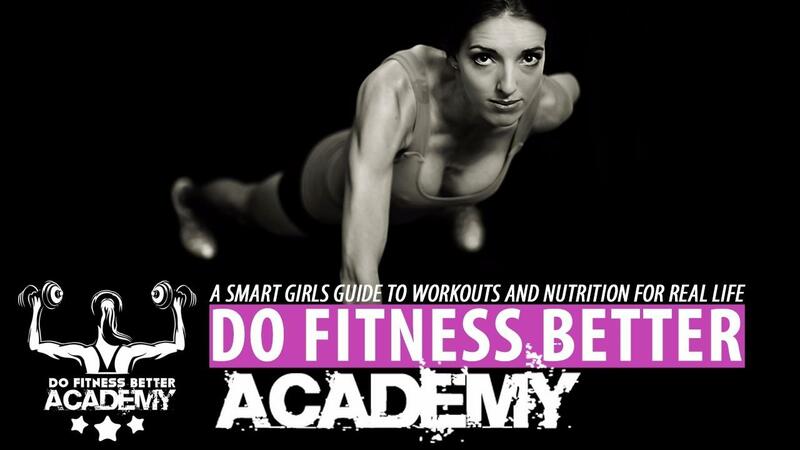 The Do Fitness Better Academy is the smart girl's guide to workouts and nutrition for life. What’s included in the Do Fitness Academy? All the tools to learn how to lose weight, build muscle, and eat in a way that gets you the results you want. Every woman is different, every body type is different, and everyone’s goals are different. The Do Fitness Better Academy teaches you how to customize your health plan so that it works for YOU! 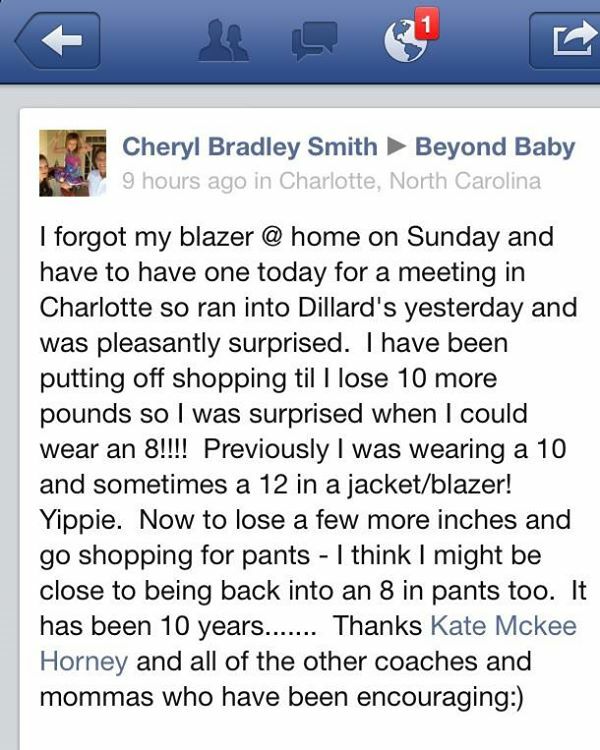 How is the Do Fitness Better Academy different from BeyondFit Life Club? BeyondFit Life Club is a monthly club, ongoing, that provides monthly workout, recipe database and online support and accountability in your fitness journey. The Do Fitness Better Academy is an online course on the 3 fundamentals of living a BeyondFit life. It’s a training course to teach you the foundational information to decode all the mixed health messages out there. 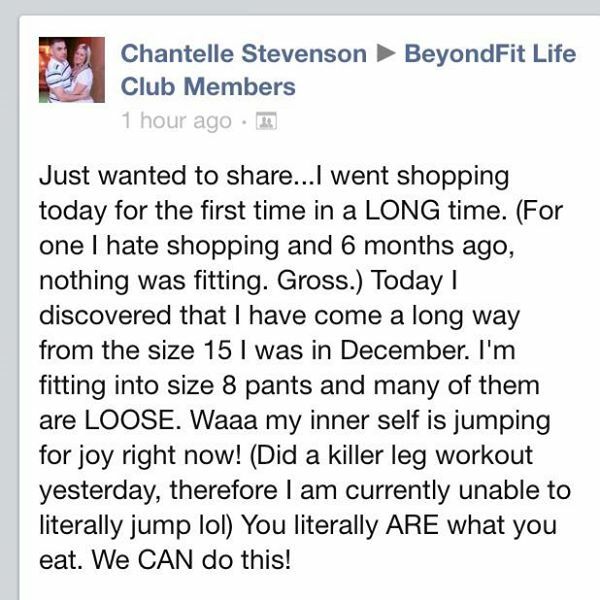 If you are a part of BeyondFit Life Club, the DoFitness Better Academy IS FOR YOU TOO! The information in the academy is a must-learn! What makes the Do Fitness Better Academy different from other health education programs? HORMONES! Everyone overlooks this very important component from their fitness programs, which is a HUGE mistake. Hormones control how you lose weight, where you store fat, how your metabolism burns calories, and how your digestive system breaks down food. I will teach you everything you need to know to get your hormones to work for you. Videos lessons, BONUS webinars and trainings, checklists, accountability, and ME! Are you with me? Moms, sisters, aunts, nieces, daughters, friends? Let’s change the fitness industry. Let’s stop spinning our wheels. Let’s stop putting ourselves down because we aren’t getting the results we want. This is the change! You can do it, and I am with you every step of the way. "You name it I have tried it. I was desperate to tone up and get healthy. I was in a rut and nothing seemed to help. I had spent tons of money all to end up with expensive pee and zero results. Then one day, the Lord kept bringing Kate to my mind. I had the opportunity to listen to her speak on hormones during a conference call and I remember thinking, "I really need to learn more about this." So after lots of frustration with the health industry and everything they try to sell you and get you to buy, I reached out and contacted Kate. I have learned more in one year from her than I ever have in my entire life and my body has completely changed. 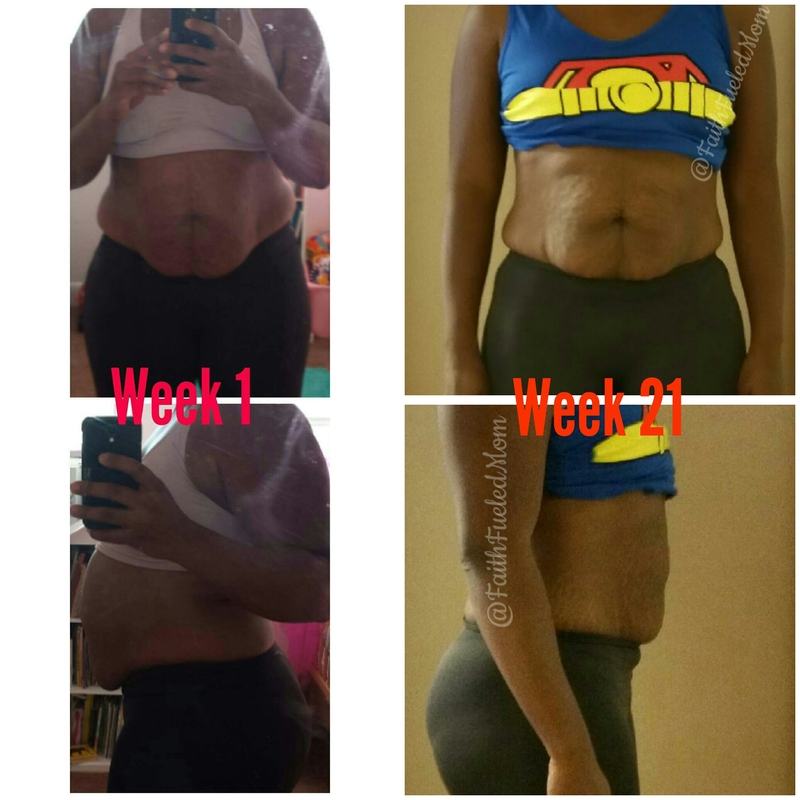 I have learned the key ingredient to toning up and seeing changes is all about hormones. Who knew? Kate did! Here it is in a nut shell. Hormones-HIIT workouts 3 days a week-and nutrition = RESULTS! I am living proof and so thankful. Most of all I have gained one of the sweetest, Jesus loving, people loving friends EVER! I am so thankful for Kate, she is personable, loving, encouraging, smart, and loves Jesus, and she has saved me tons of money ." 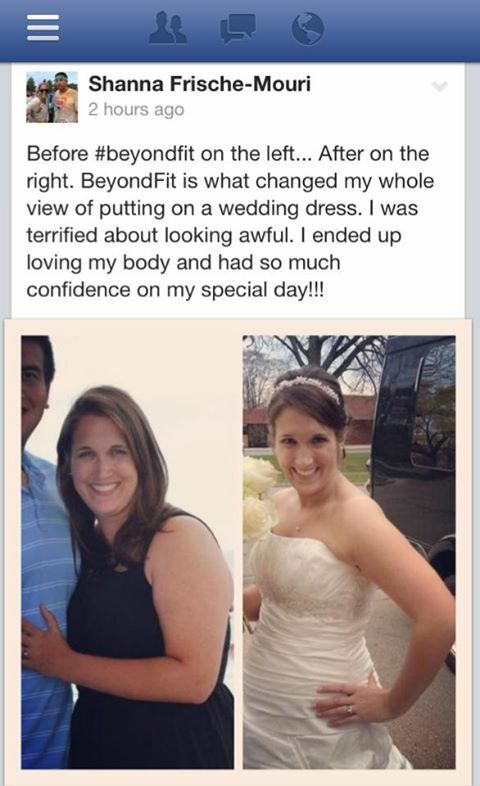 "When I found Beyond Fit Mom. I was depressed, frustrated and lost on what to do. I joined BFL on August 4. The first picture was my very first day. I had been running 2.5 miles a day and walking 2.5 miles at night 5 times a day and hadn't lost a pound. I was eating healthy good just eating them the wrong way. I learned that hormones and how and when I eat food mattered. Here I am in November, 40 pounds lighter 56 inches smaller and half way to my fitness goals! I am now honoring my temple everyday and working out and eating the right way. I have learned so much from Kate that far exceeds just fitness. She has helped me to acquire skills to live a healthy balance mom life and given me real life tips to live in the world and still eat. I am comfortable in my skin again and want to help others feel the same way. 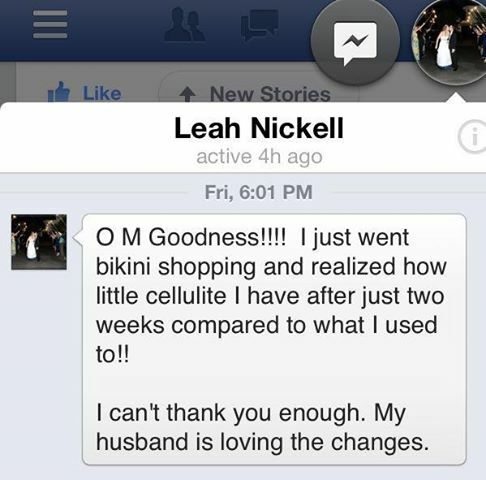 The Sister support is phenomenal and I am beyond grateful to have found this fitness program."